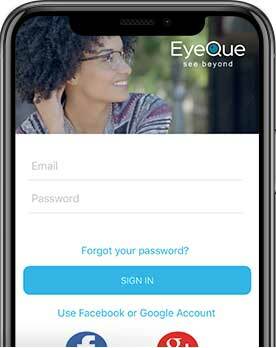 The EyeQue VisionCheck is a self-administered refraction measurement device that uses your smartphone along with the VisionCheck hardware and app to determine your EyeQue EyeGlass Numbers*. 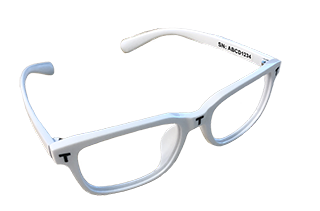 *EyeGlass Numbers are not prescriptions. Personal vision testing does not replace the need for an annual eye health exam by an eye doctor. Will I need to purchase a new membership to use the EyeQue VisionCheck? How long does the battery charge last on the VisionCheck?